There has been some speculation that young Americans, scarred by the 2008 financial crisis that marked their most-formative years, would be more skeptical of investments in real estate than their older peers. But survey data collected over the past two years as part of the Zillow Housing Aspirations Report (ZHAR) largely show the opposite – the nation’s youngest are also the most bullish on real estate. Americans of all ages view their homes, and real estate more broadly, as good investments – particularly in comparison to stocks, bonds and businesses. But younger adults are even more optimistic about the investment potential of their homes and real estate than older adults. As of Q3 2018, 29 percent of all Americans said buying a home was an “excellent” investment. Among young adults aged 18-34, 33 percent said it was an excellent investment, compared to 29 percent of prime working-age adults (35-54) and 27 percent of older adults aged 55-and-over. 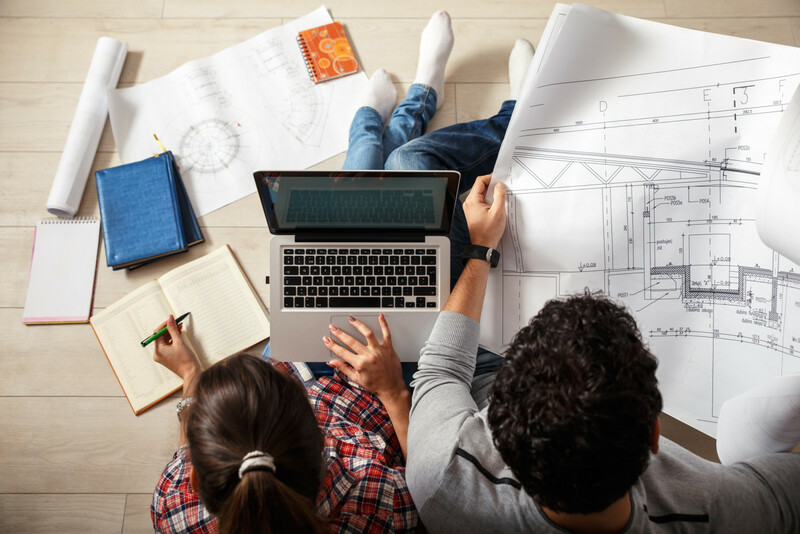 Similarly, 27 percent of young adults, 23 percent of prime working-age adults and 16 percent of older adults said that real estate in general (e.g., investment or commercial properties) is an “excellent” investment. Over the past two years, the share of Americans who view buying a home as an “excellent” investment has been stable. But the share who view real estate overall as an “excellent” investment has been steadily on the rise, propelled upward largely by sentiment among younger adults. More than a quarter of young adults (27 percent) said they view real estate as an “excellent” investment, up from 22 percent in Q1 2017. Young-adult sentiment regarding other investment categories – including stocks, bonds and businesses – has also been on the rise.